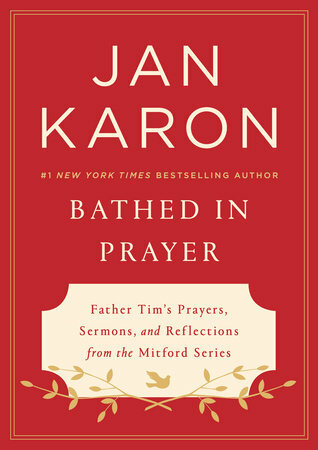 The perfect gift for mom: a new must-have collection for fans of the New York Times bestselling Mitford series, featuring the prayers, sermons, and inspiration from beloved Father Tim, as well as new essays and reflections on faith from author Jan Karon. Below, listen to Karon’s interview on Hugh Hewitt’s radio show. Over the course of fourteen novels, millions of readers have fallen in love with the faith, encouragement, and wisdom that are at the very heart of Jan Karon’s Mitford series. Now, for the first time, readers will have the chance to walk with Father Tim through a collection of prayers, sermons, and inspirational passages that incorporates material from each of the novels. In addition, fans will get to hear directly from author Jan Karon, in a brand-new essay about her own personal journey in faith and the ways that the Mitford novels have impacted her. Full of advice and inspiration from the characters that fans have followed for years, this beautifully designed compilation will soon become a staple for any Mitford reader. 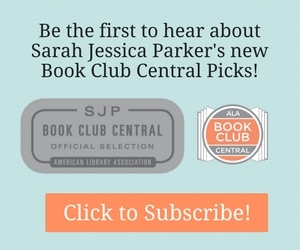 Click to Listen to Jan Karon’s Interview with Hugh Hewitt.